Hollywood star Ki Hong Lee sent a warm greeting for a Korean holiday, Chuseok. On September 25, Ki Hong Lee posted a picture on his Instagram, wishing fans to have a happy holiday in Korea. 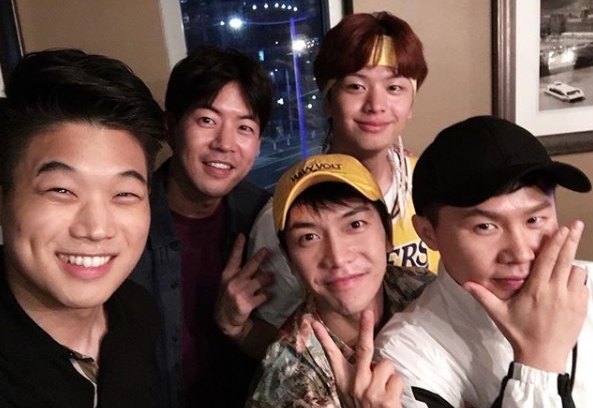 Ki Hong made a guest appearance in the Korean variety show’s special episode in Los Angeles. The episode, which aired on September 16, follows the life of Korean actor couple, Cha In-pyo and Shin Ae-ra.